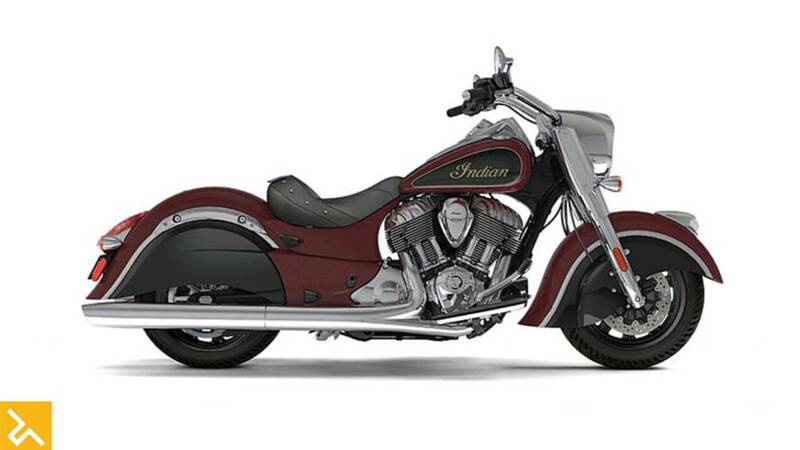 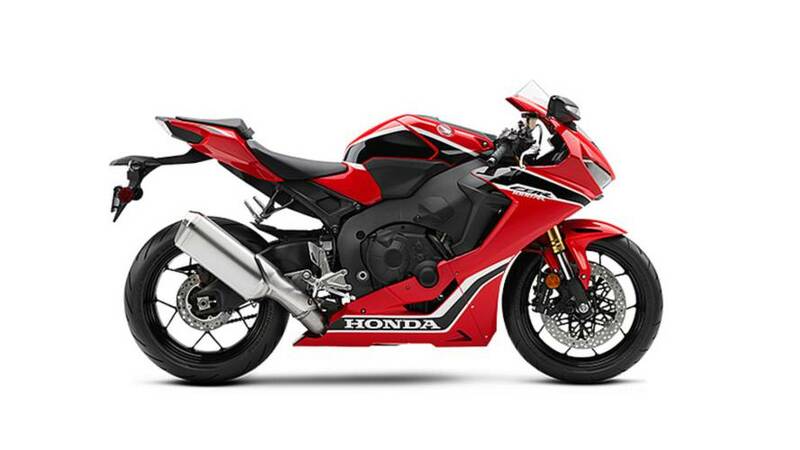 Just in time for the holidays, Honda is recalling a bunch of CBR1000RRs for problems with the fuel filler cap. 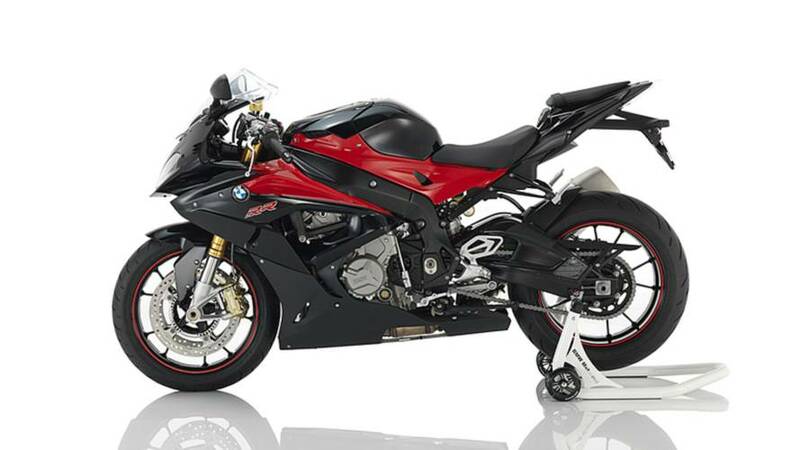 BMW Recalls a few S1000RR in U.S.
BMW Motorrad has issued recalls for 21 units of its 2016-2017 S1000RR and S1000R motorcycles sold in U.S., citing a few loose bolts here and there. 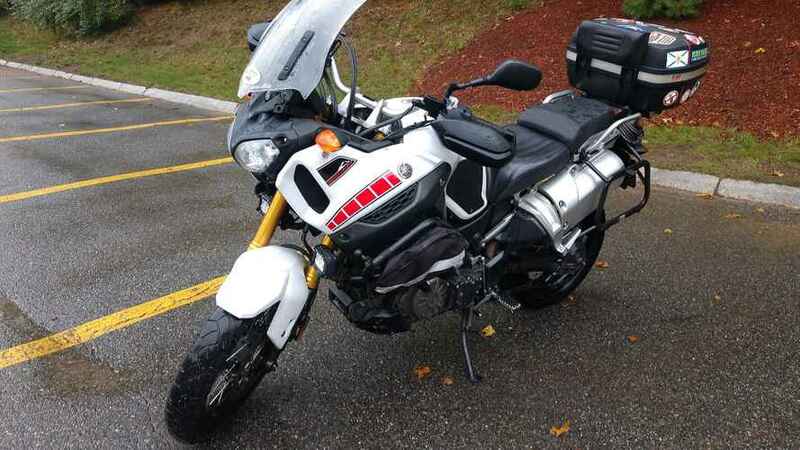 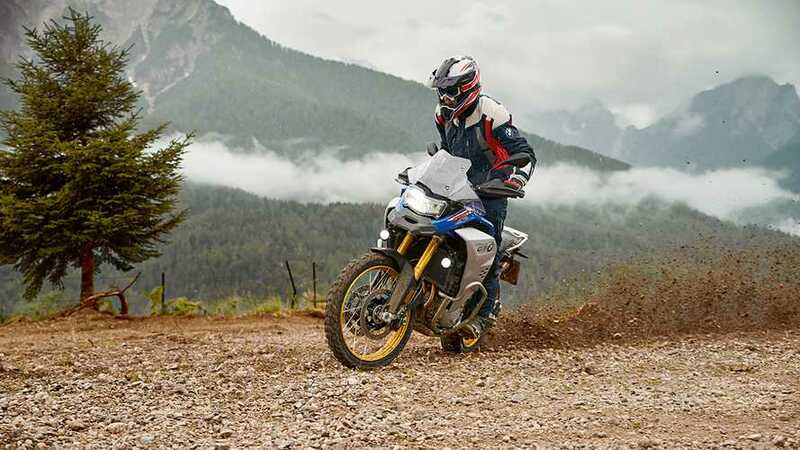 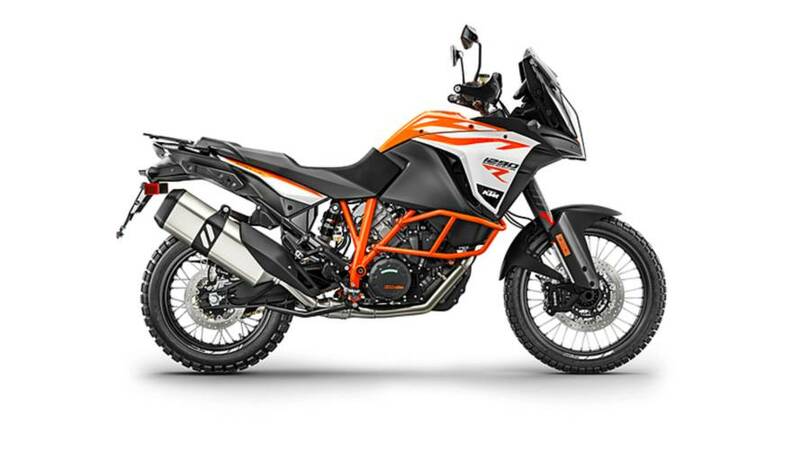 KTM North America Issues Recall for the 1290 Super Adventure, 1190 Adventure and Adventure R models. 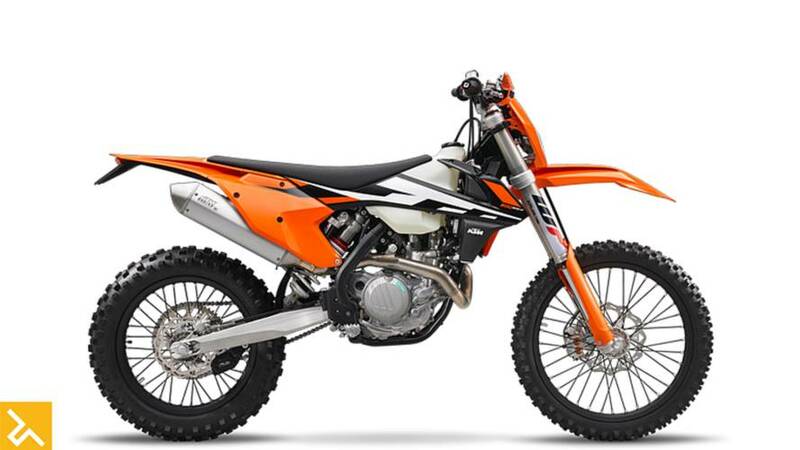 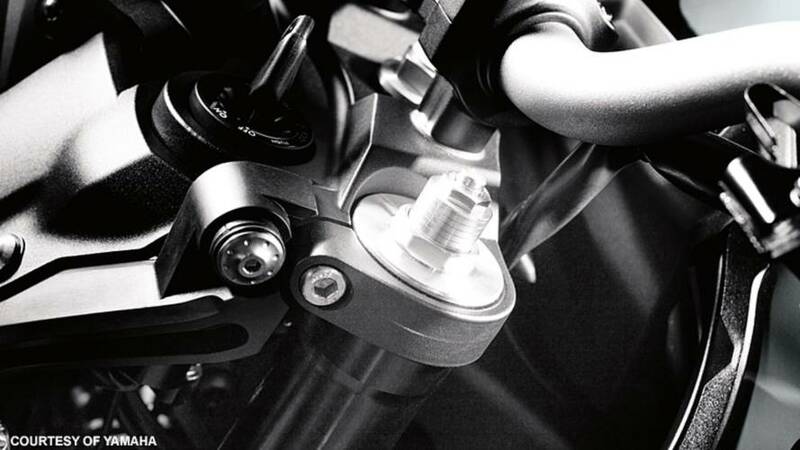 KTM Recalls Eight 2017 XC Models from both KTM and Husqvarna in order to replace a potentially faulty front brake master cylinder.